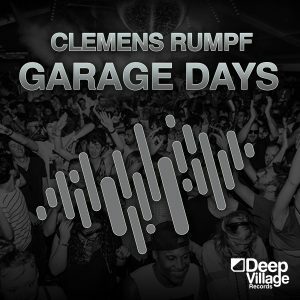 Deep Village Music proudly presents their first single in 2018 by Clemens Rumpf titled “Garage Days”. This Garage House and Drum & Bass EP is homage to the garage house scene in UK in the late 90ies. With a number of strong broken beat mixes, feels like the right fit for a fiery spring.